3 Cool Unique Races in Malaysia You Should Join In The Last Quarter Of 2017 | JustRunLah! We are into the last quarter of 2017. Have you done anything exciting? If you haven’t and you’re looking for an adventure, here are 3 interesting cool races for you to get your 2017 adventure! 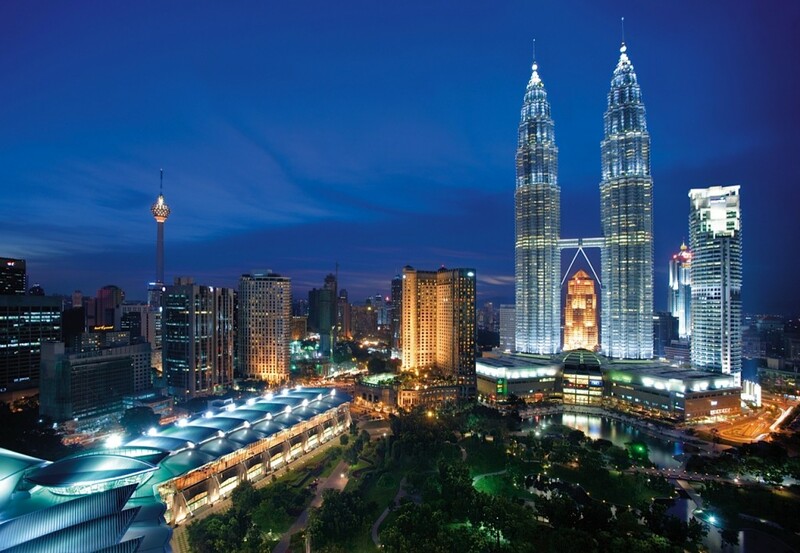 Standing at 2187m above sea level, Mount Tahan is the highest peak in Peninsular Malaysia. Toe the start line with other mountain enthusiasts to conquer this peak. 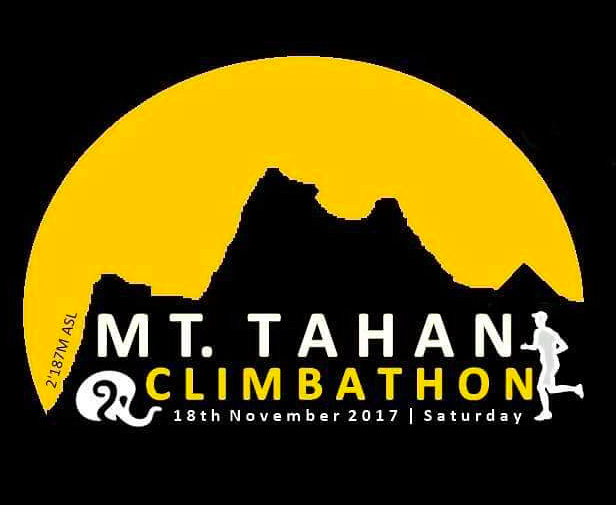 After years, the organisers have finally managed to get the go ahead from Taman Negara Auhthority to have the inaugural Mount Tahan Climbathon. However, the race is limited to 200 experienced trail runners. Save the dates – 18th November 2017! Registrations open mid September! 29th October 2017 – Running Project holds the 3rd of it’s 3 series XBT 3 hours challenge! 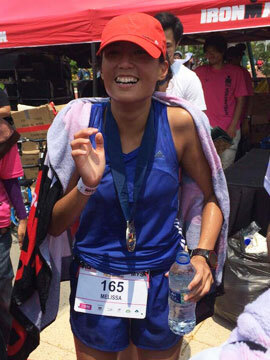 In 3 hours, run as many loops of 2.5km as you can. The route incorporates the famed monster hill. There is also a record of loops to beat set in series 1 and 2. Come challenge the monster hill! Spartan throws you the ultimate challenge – the Spartan Ultra Beast consisting of a marathon run with over 60 obstacles. If you find that a tad too insane, go for the Spartan Beast which is a half marathon with over 30 obstacles. This is one challenge that will allow you to truly understand the phrase what doesn’t kill you makes you stronger! Save the date – 9th December 2017!